Your baby just won’t sleep through the night? The moment your newborn arrives to your home is a moment of pure bliss. The whole family is overwhelmed with joy. They cannot wait to hold and caress the baby for a while. But all this only lasts for a little while. When the night falls, you are on you own. As months and months go by, you realize that your baby just won’t sleep through the night. You are gradually becoming a desperate, sleep-deprived parent without the energy to cope with daily challenges. Do not wait until you collapse. Learn about baby sleep patterns and everyday activities that can affect them in a negative way. Sometimes, the smallest changes can make all the difference. Before you embark on introducing major changes or consulting experts, you need to exclude the two primary reasons your baby wakes up at night. We already mentioned that babies need to be night fed until the age of 6 months, but upon this period, there is no real need to pursue this routine. However, you need to make sure your baby is well fed during the day and introduce a late feeding that should satisfy hunger for as long as possible. As for teething, there is not much you can do. Some babies simply react more profusely to teething problems than others. There are various remedies intended to soothe teething pain, but most of them are to no avail. The only thing that can soothe your baby in this situation is your affection. Babies sleep 2 to 4 hours during the day. It’s normal for babies and toddlers to have daytime naps and these should not be avoided on any account. Should your little one try to skip naps, consult some of the free e-books on baby sleep secrets. Skipping day sleep in this period can lead to exhaustion and frustration and make the night sleep even worse. However, you should lengthen the “awake stage” prior to bedtime for as long as possible. 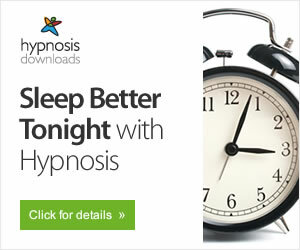 The activities leading to the moment of falling asleep should be calm and soothing. Engage your child in a calm play but make sure he/she remains awake. If your baby is fed and satisfied but still awake at the age of 6 months and further, the cause may lie in separation anxiety. At early stages of life, being apart from loving figures that provide care and security can cause separation anxiety. This stage is completely normal, but there are some things you can do to make your life easier. Keep to your usual schedule, fulfill your promises and maintain familiar surroundings. Practice separation even when it isn’t necessary. However, major changes in life are usually the cause of such anxiety and in these situations, it can seriously affect the baby’s sleep. Babies and toddlers do not respond well to major changes. One of the most stressful events that can hardly be avoided is relocation. 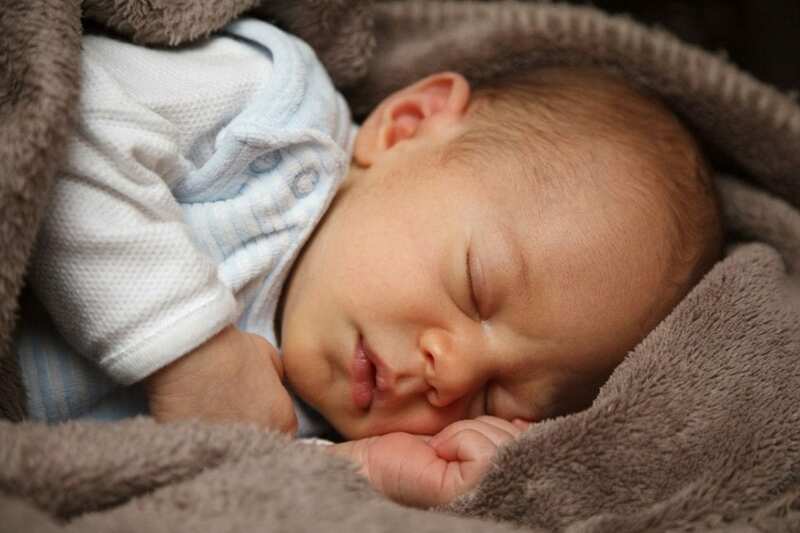 A family from Ohio recently contacted one of the renowned sleep experts as their 8-month old child started waking up every hour, even though he used to be a good sleeper from a very early age. After discussing all kinds of questions, the expert diagnosis was the following: “The sleep disorder is definitely triggered by relocation even though it has not appeared immediately after you moved to Ohio from a long distance”. In this case, the only recipe is to adapt the baby to the new surroundings and make him/her realize their security is not endangered in any way. If your routine was disrupted by the events that are beyond your control, try to reinvent the routine as soon as you can. This is the only way to soothe your little ones and make them feel safe, loved and secure. When they get the feeling of security once again, you can finally expect a good night’s sleep. Is your baby constantly hitting her head on cot bars? Most babies sleep restlessly. 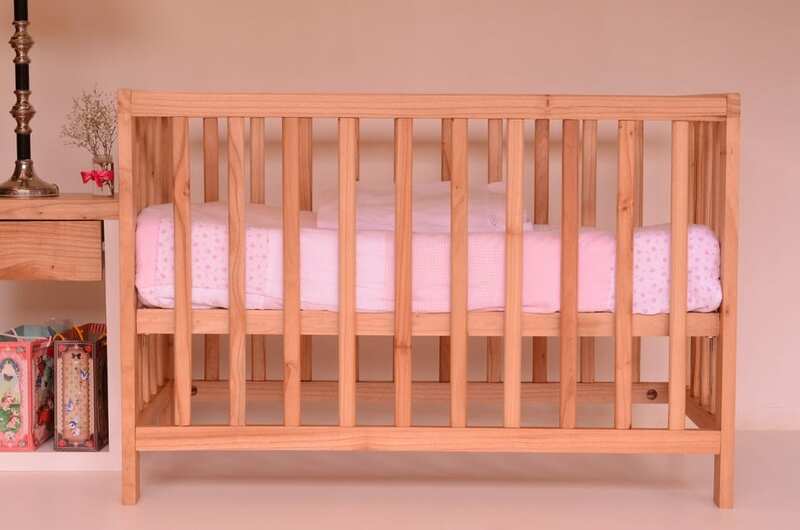 However, if your child is constantly banging his/her head against cot bars, you have one restless sleeper to deal with. However, you should not intervene immediately when the baby starts waking up. Babies are sometimes only partially awake. In these cases, they need to learn to put themselves back to sleep. It will not happen at once, but gradually, they will be able to settle themselves without your interference. Isn’t that something to look forward to? If your baby is still awake even though you feel you’ve tried everything, have some patience. Stages come and go and sleep patterns gradually become established. 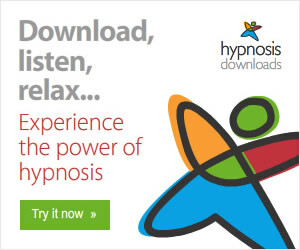 If you have a restless sleeper, insist on relaxation and soothing play activities. If you have recently moved to a completely new environment, take your child for a walk and explore the new city. Engage your child in activities that make you happy and calm. Engage in activities that bring joy to you and your child. The behavior of your child mirrors your own emotions. Instead of being depressed and angry, try to relax and enjoy. Your patience and affection will help your baby get through the sleepless stages and grow into a happy and confident person. A little sleep deprivation is not too much to pay for such a cause.